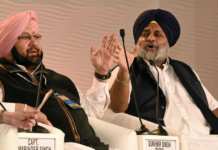 Even as Shiromani Akali Dal president Sukhbir Singh Badal, facing rebellion from the senior party leadership, has offered to step down in case the party demanded so, senior party leader and SAD spokesman Daljit Singh Cheema ruled out any such move. 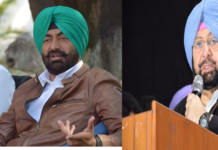 Sukhbir is facing rebellion from senior SAD leaders, including Ranjit Singh Brahmpura, former MP Ratan Singh Ajnala and Sukhdev Singh Dhindsa. 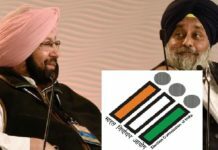 The part would be run by sukbir in future aslo, said the former state Education Minster.